Working remotely doesn’t have to be work, and Las Cruces makes it simple. A modern and well-established communications infrastructure provides the most up-to-date Internet options and mobile device speeds. 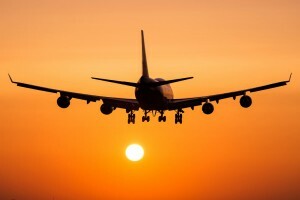 When it’s time to visit the office, we have a local airport just outside of town and the nearest international airport is just 50 minutes away. 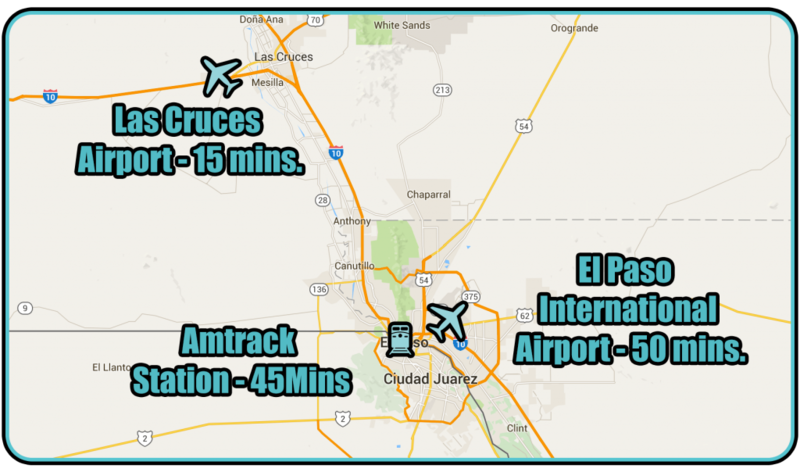 There is also a trans-continental rail service available from nearby El Paso.